An invite to have coffee with an elementary school principal is raising some eyebrows. It's all because of how it was planned -- segregated by race. The invite went out to parents in the Pleasanton Unified School District. One parent said the move was divisive and offensive. A Pleasanton mother who did not want to be identified said she is outraged over an invitation to coffee with the principal. 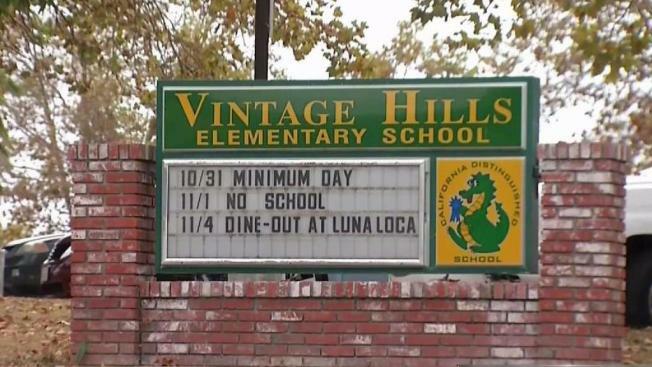 Last week, the principal at Vintage Hills Elementary invited parents to coffee, but the meetings were scheduled by race. The principal said the purpose to address the needs of English learners and marginalized populations. A district spokesperson said the principal didn't mean to offend anybody, but the district is looking at ways to improve their approach in the future. An education professor at UC Berkeley says while holding race specific parent meetings is unusual, it cold be helpful, especially in a time some people feel targeted. But this parent says she and other would like an apology. She believes the school should be focused on uniting, not dividing.